I'm not going to lie, narrowing down this list to suitably fit a blog post was hard. There are so many blogs/YouTubes/content creators that I adore! 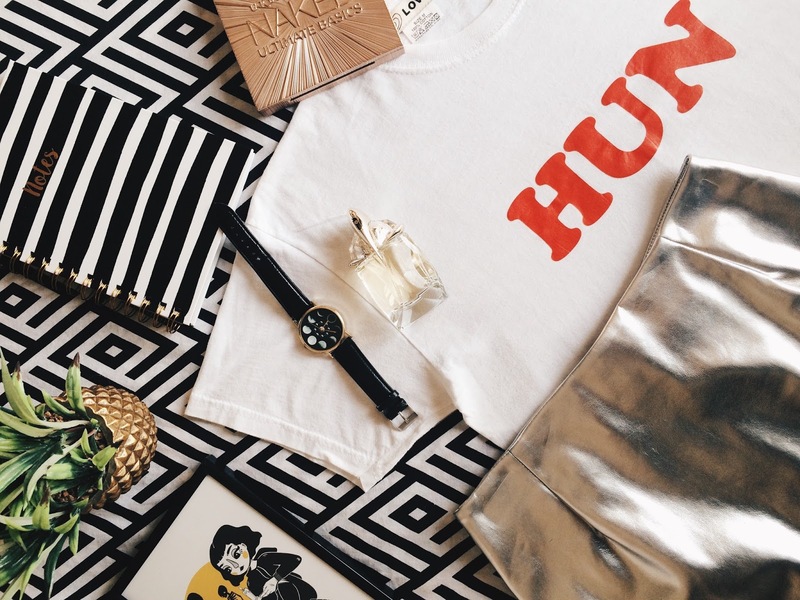 I managed to pick six blogs that I am living for at the moment. Each blog that I am showing you is completely individual, and the images and writing style they all bring to their corner of the internet is absolutely fantastic. Life With Maria is a blog that features everything from make up looks, fashion looks, film reviews and lifestyle posts. Something I admire about Maria is how her blog has something for everyone. Her content is fresh and exciting! She also recently created a Halloween look for every day of October, she's a fellow Halloween lover and her willpower and creativity to create enough looks for the whole month astounds me! You go gal! Not going to lie, I did a little internal scream when I got to meet Maria at the Bloggers Blog Awards, she is such a lovely person. Emma Inks is another blog that I love, which covers a broad spectrum of blog topics! 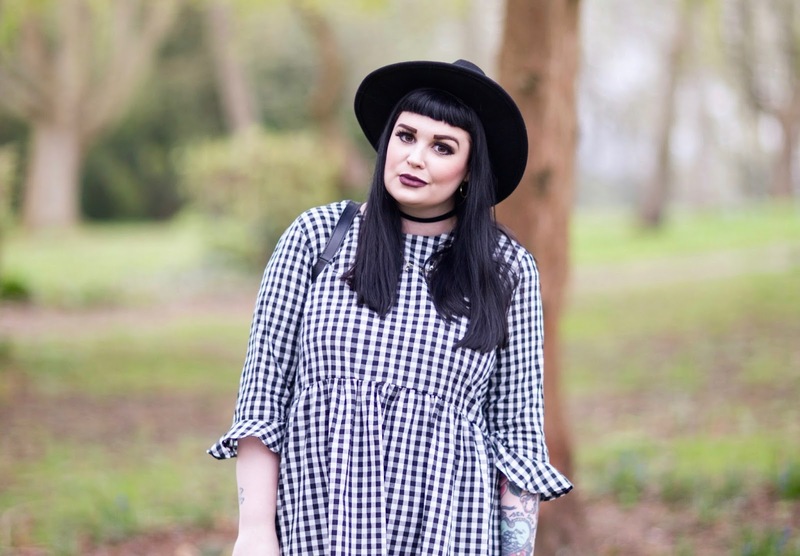 What I love about Emma Inks is her individual style she, like myself, sort of comes under the 'alternative blogger' umbrella, and this is why I love her fashion posts the most. Because I can look at the images and the dreamy oufits she puts together so well, and undoubtedly I will love everything in the outfit. 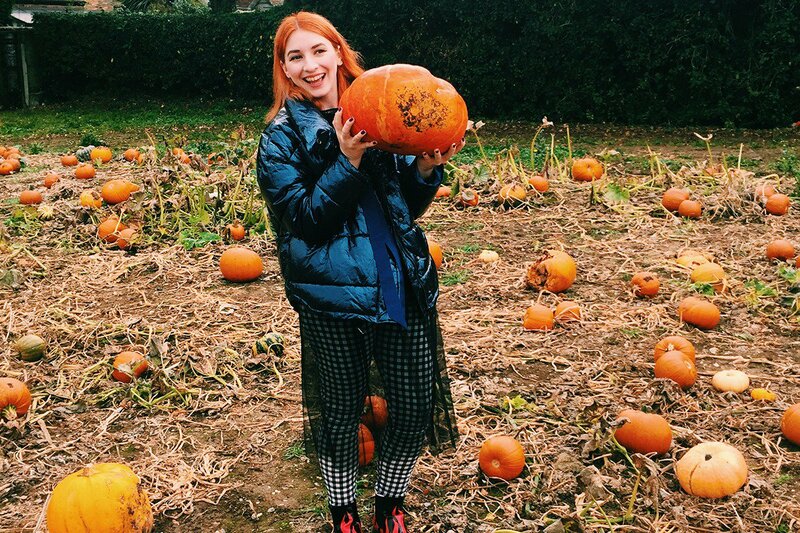 I also watch a lot of Emma's YouTube videos, Vlogtober saw Emma being her lovely self and also saw some raw and honest moments which I admire her for talking about on her channel. Megan Ellaby is a style icon for me, although I dress completely different from Megan I can always pop onto her blog or YouTube channel and dream about owning literally everything she styles. 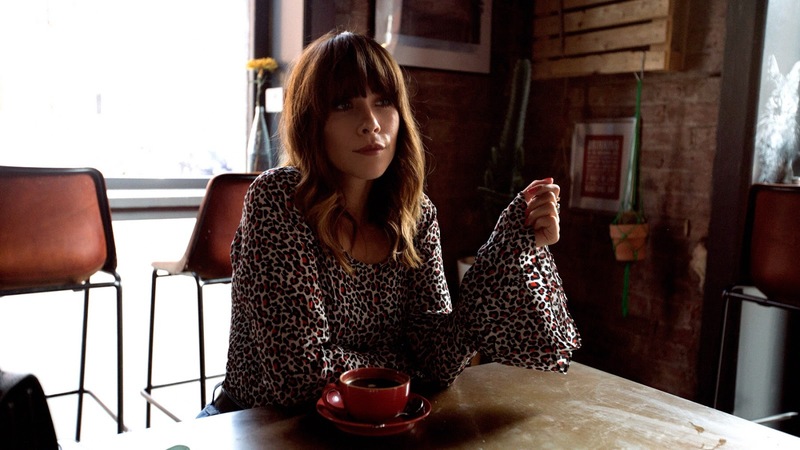 Megans one-of-a-kind sixties inspired style, love for clashing prints/textures, attitude and massive love for being Mancunian is something I can get on board with and never grow tired of watching or reading. Her outfits are something I find myself bringing up in conversations, specifically to my sister and my friends because we all have a big love for her and her blog! 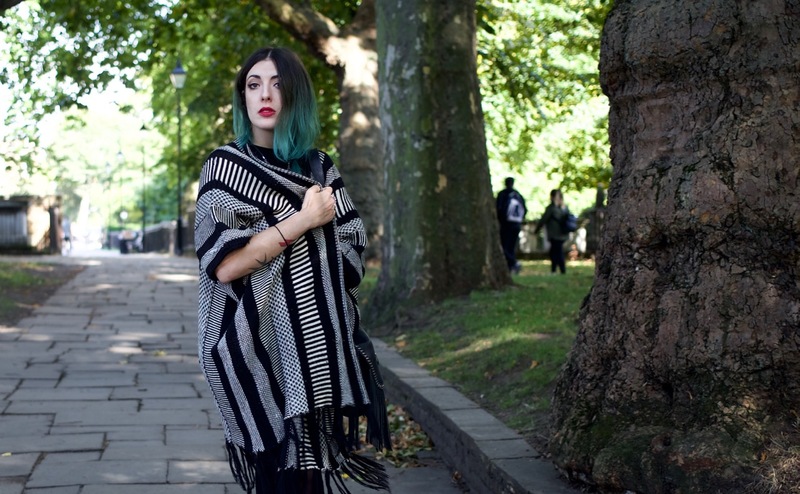 Weird & Wonderful is a blog run by a wonderful gal called Sophie. Sophie is a a fellow Halloween lover, the way I would describe her style is spooky, cute, witchy and a bit gothic. The reason I love Sophie's blog is because I can very much relate to her style, she brings out her personality and interests in every look she puts on her blog. I wish I could own everything she styles as it is all so very 'me' too. She is also a very supportive person, I love talking to her and following her on social media. 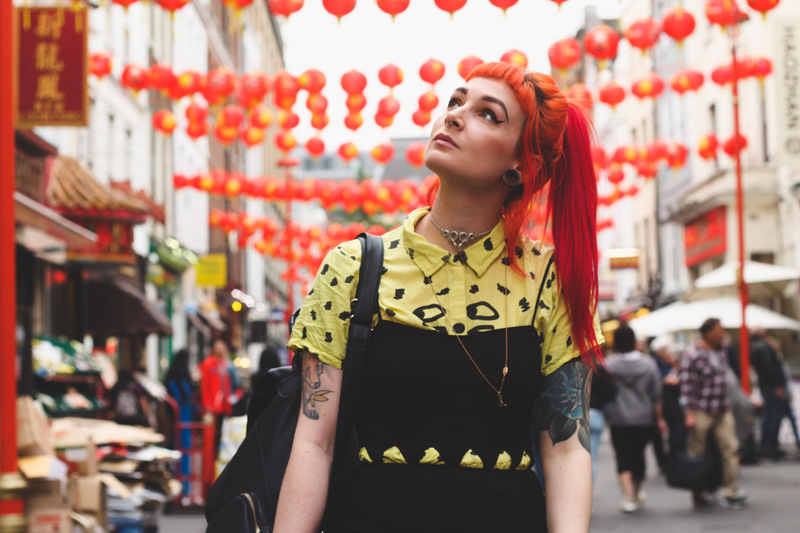 Popcorn And Glitter is a film and lifestyle blog, which also features fashion looks too. Popcorn And Glitter is one of the blogs that inspired me to start blogging myself, I follow Sophie on various social media platforms and she is such a supportive and inspiring person. Sophie is a fantastic writer and the way she articulates her words with such thoughtfulness is so enjoyable, I always come to this blog when I want to read a good piece of writing about events, films and fashion pieces. We have very similar style, and I always love when Sophie uploads photographs onto her well put together Instagram, too. I would definitely recommend that you go take a look at all these amazing blogs, or even drop them all a follow on social medias! Thank you all for being such inspiring Blogger babes and for giving me lots of wonderful content to read! All these girls are so bloody amazing, as are you!